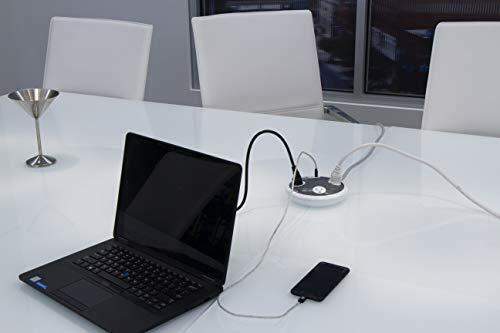 Connect and protect several devices at once with a 3-Outlet 2-USB Port Surge Protector. 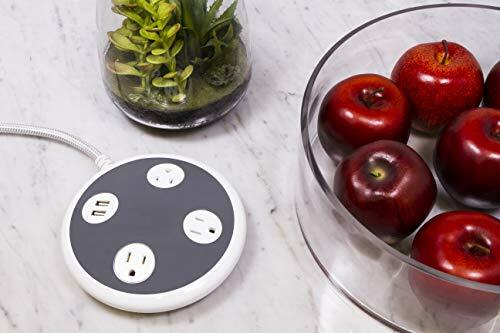 Featuring three grounded outlets with 450 Joules of surge protection and two USB ports providing 2.4 amps of charging power, the surge protector transforms your regular outlet into a safe, organized powering station. 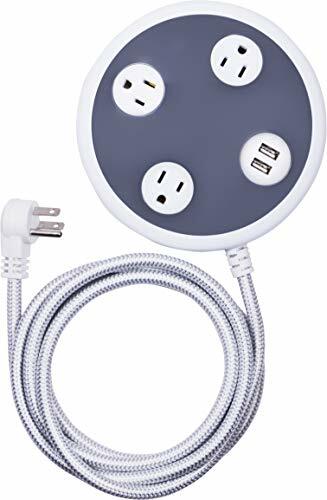 The unique, circular design of the surge protector is perfect for a conference room setup, home office or entertainment center. 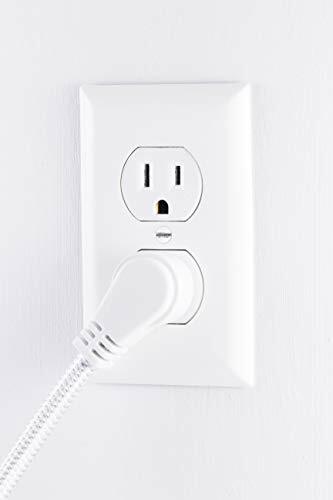 Additionally, the surge protector comes with an extra-long, 8ft. 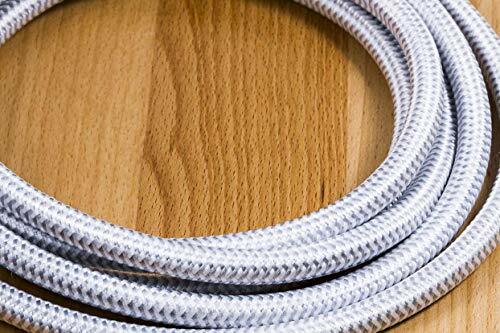 braided power cord - the decorative, woven fabric increases the cable's durability, is tangle-free and adds instant style to your space. 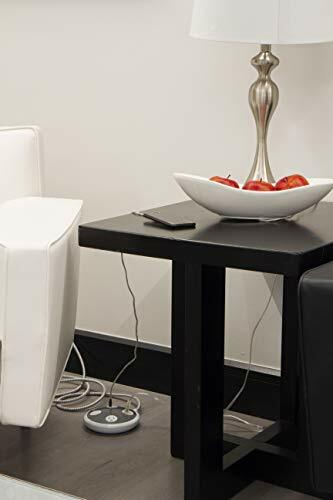 The cord is connected to a flat plug, allowing the surge protector to fit easily behind desks, sofas and other furniture. 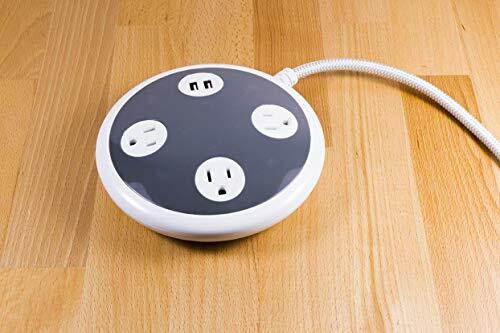 Ensure the safety of your connected devices with a 3-Outlet 2-USB Port Surge Protector. If you have any questions about this product by Jasco, contact us by completing and submitting the form below. If you are looking for a specif part number, please include it with your message.